Courses Offered: Debate and Oral Interpretation are curriculum courses (within the English Department) students can take as an in-depth studies in the art of debate and various speaking/acting styles. 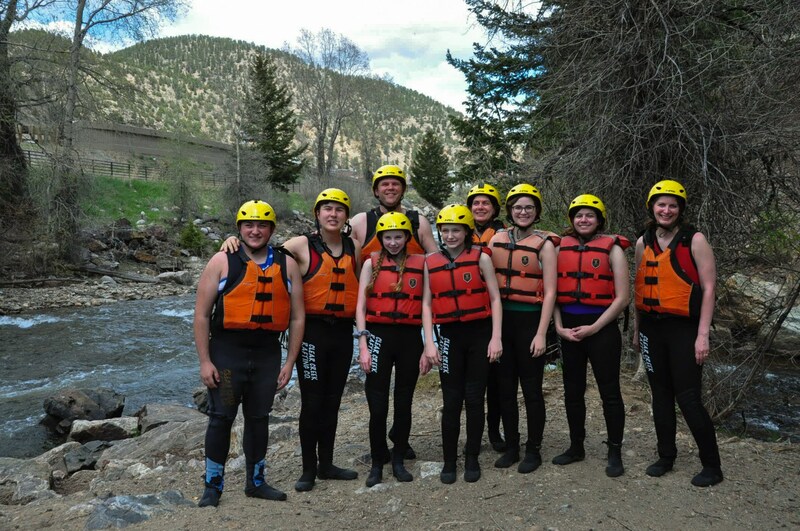 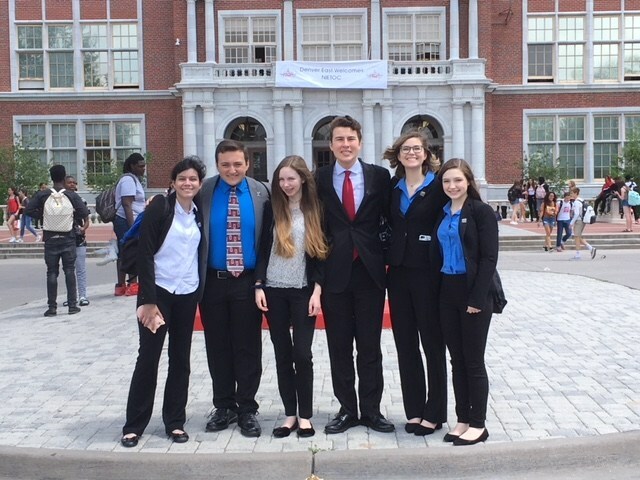 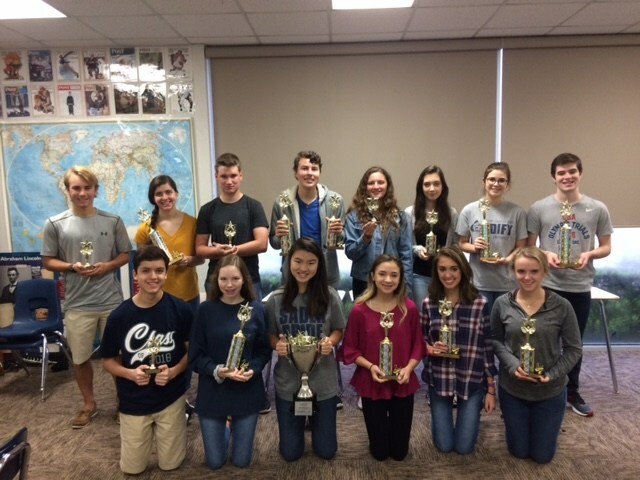 Both debate and oral interpretation are year-long courses that require competition at local tournaments and teacher approval/course audition. 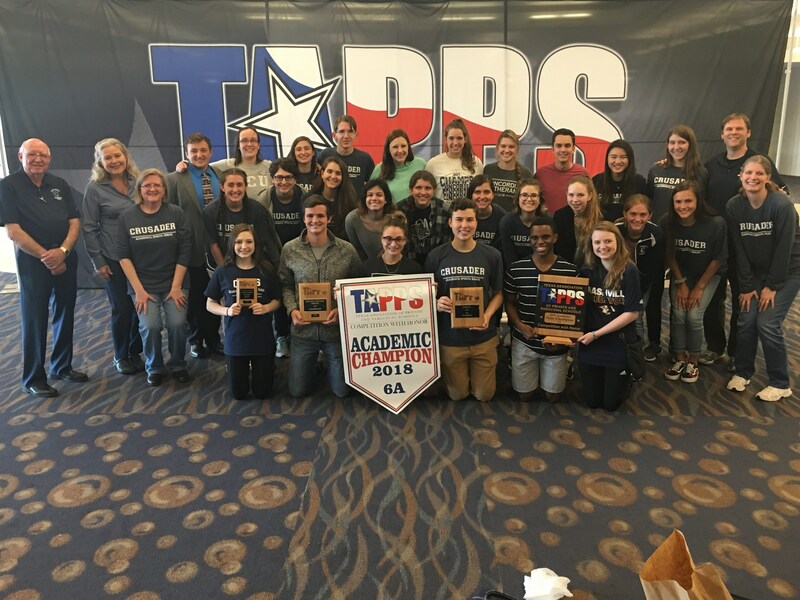 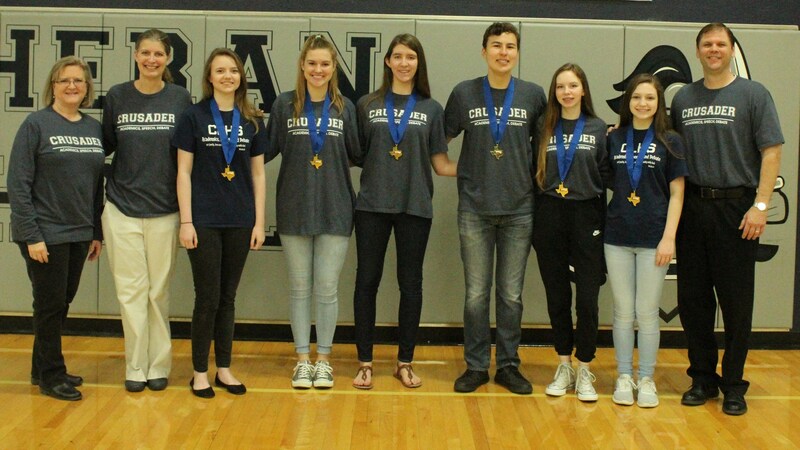 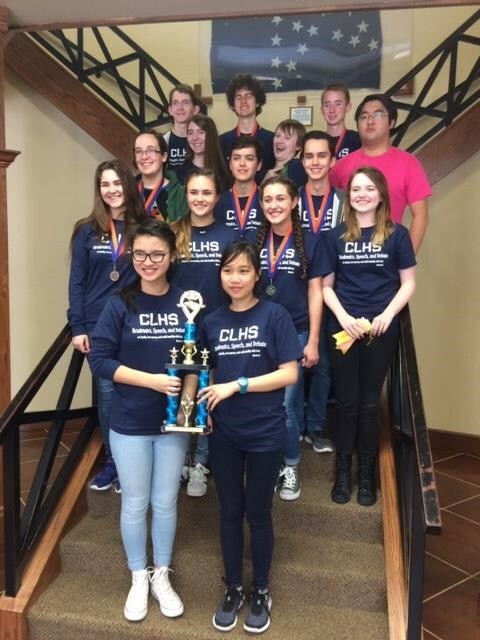 Students compete in academic virtual challenge meets during the year and in the TAPPS state meet in the spring. 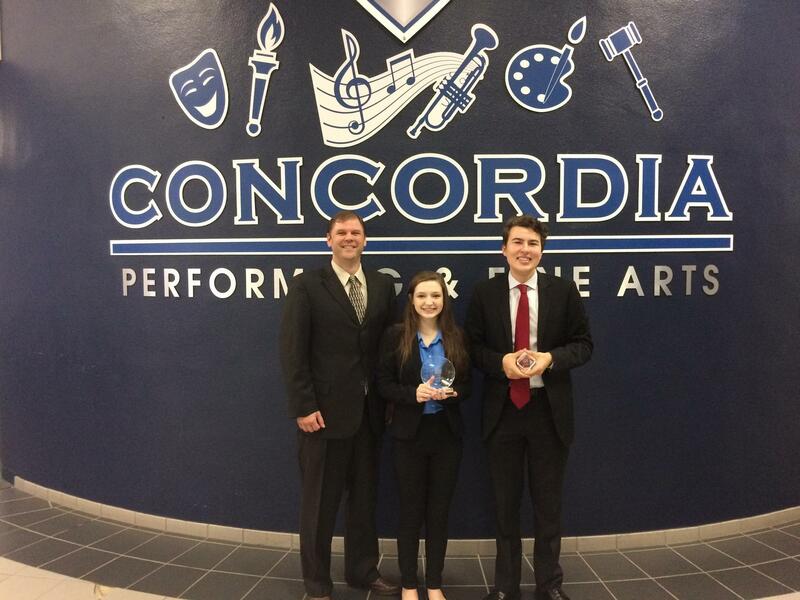 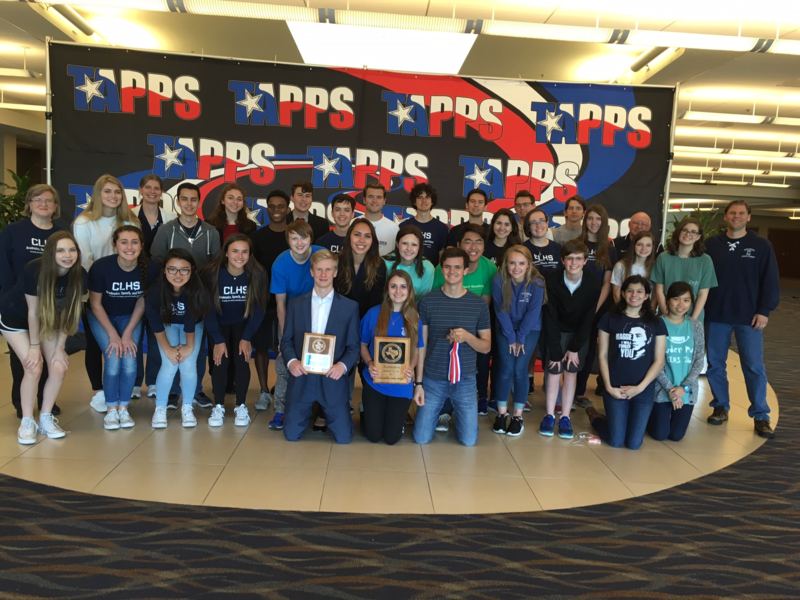 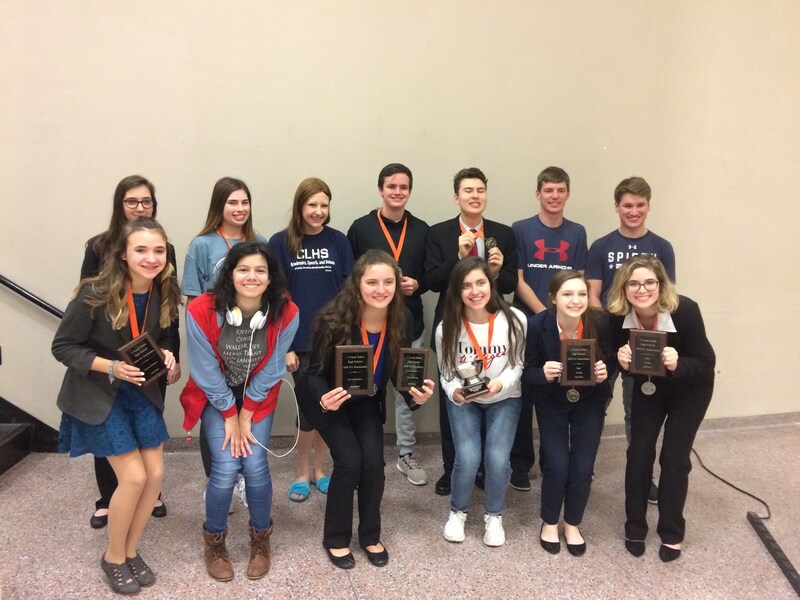 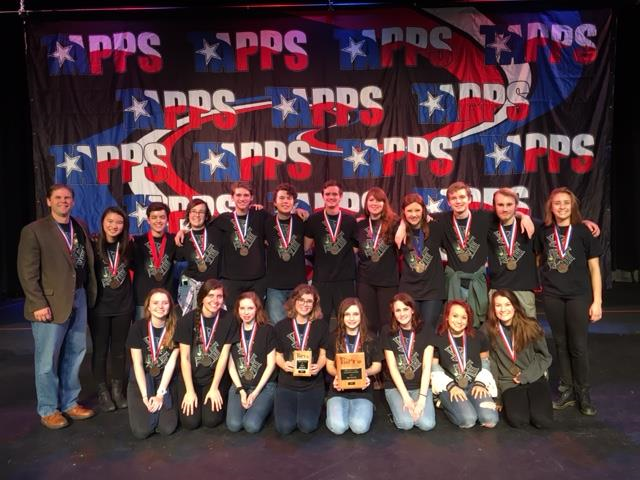 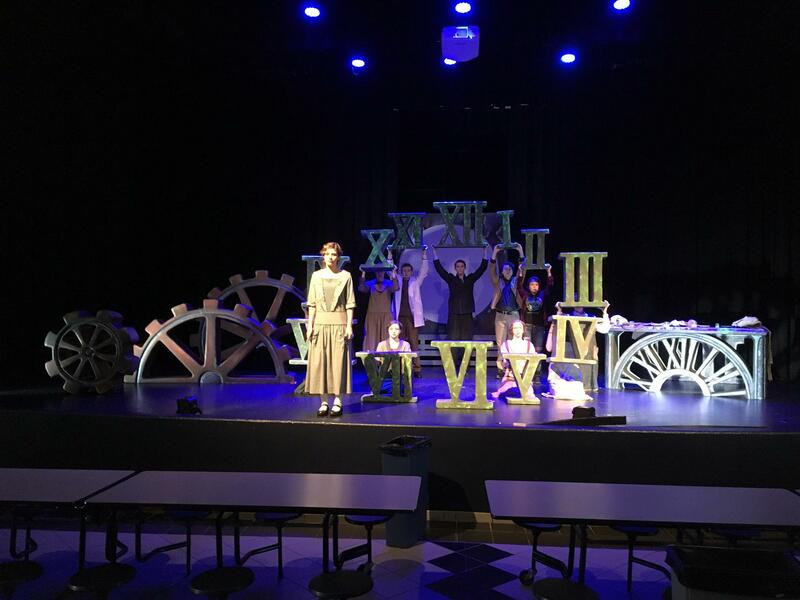 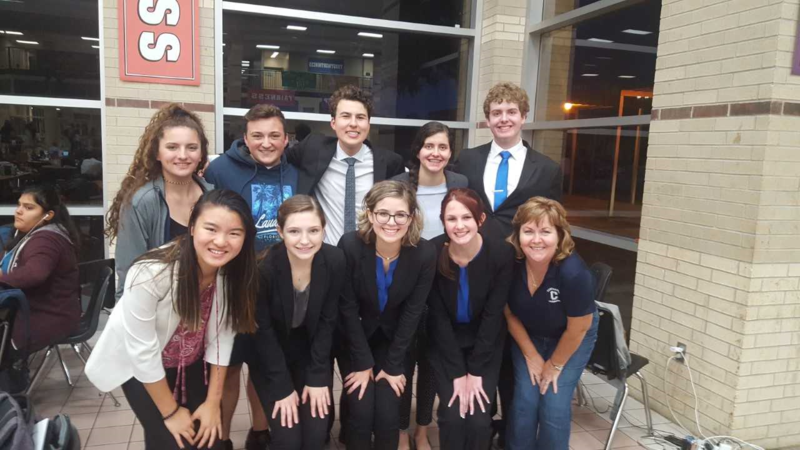 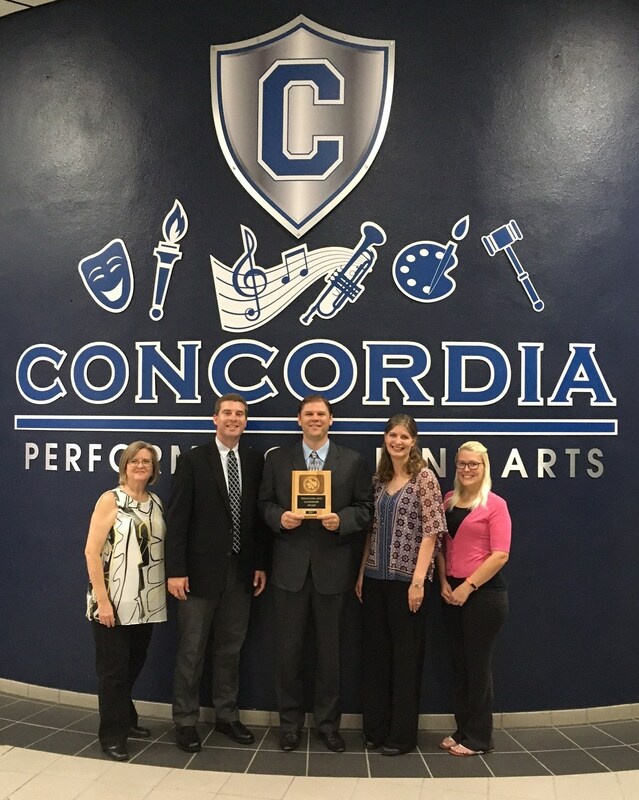 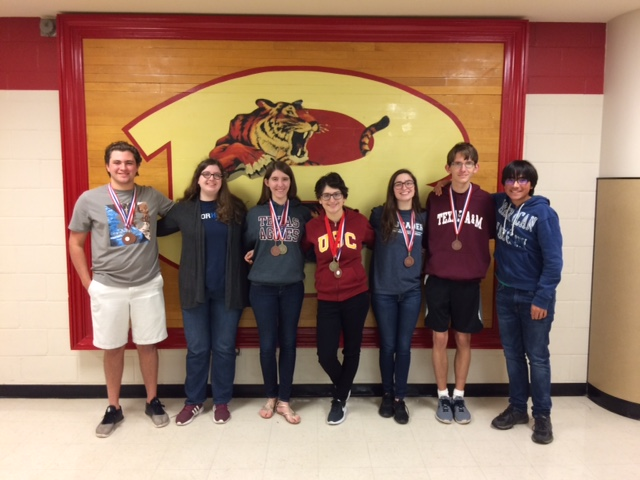 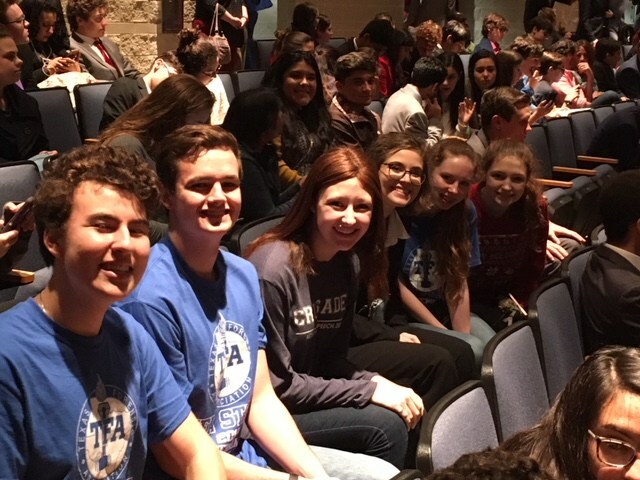 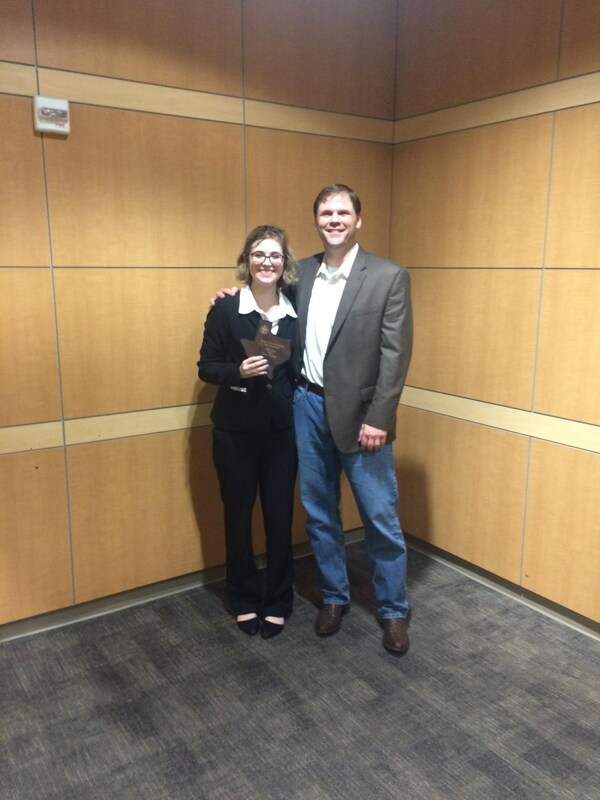 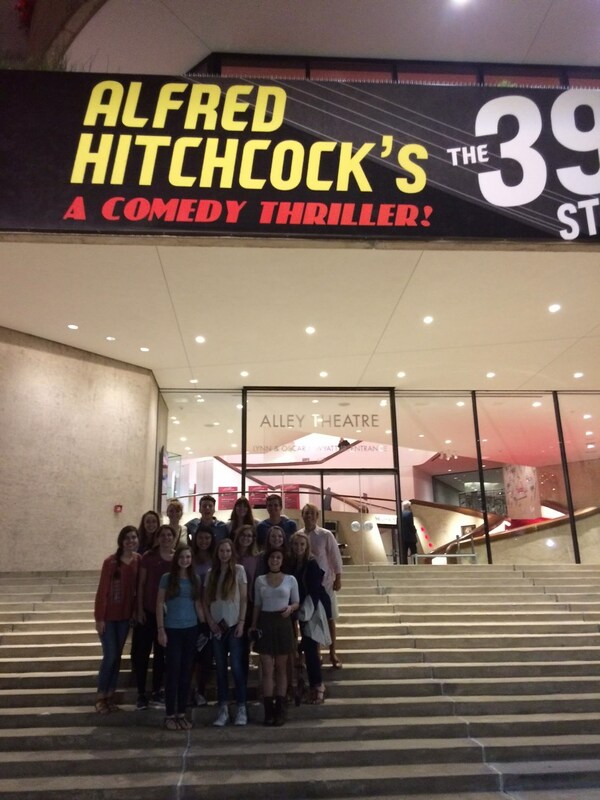 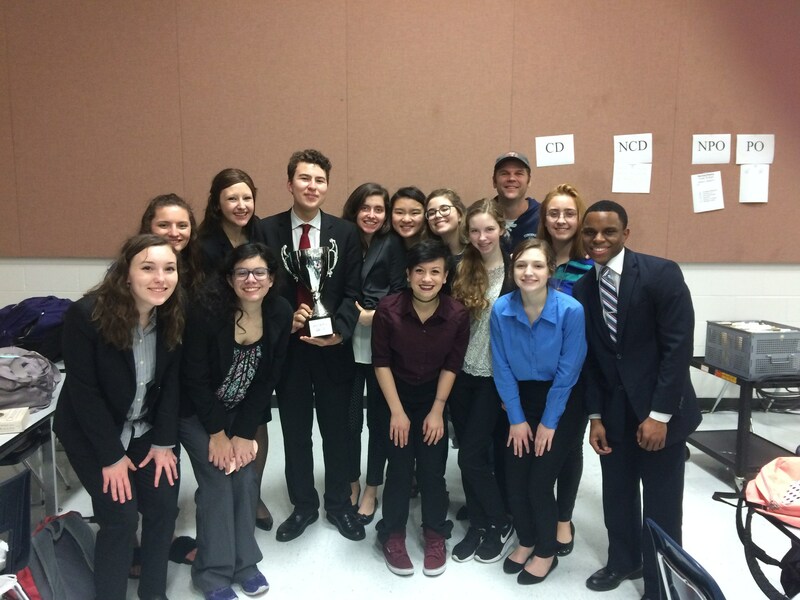 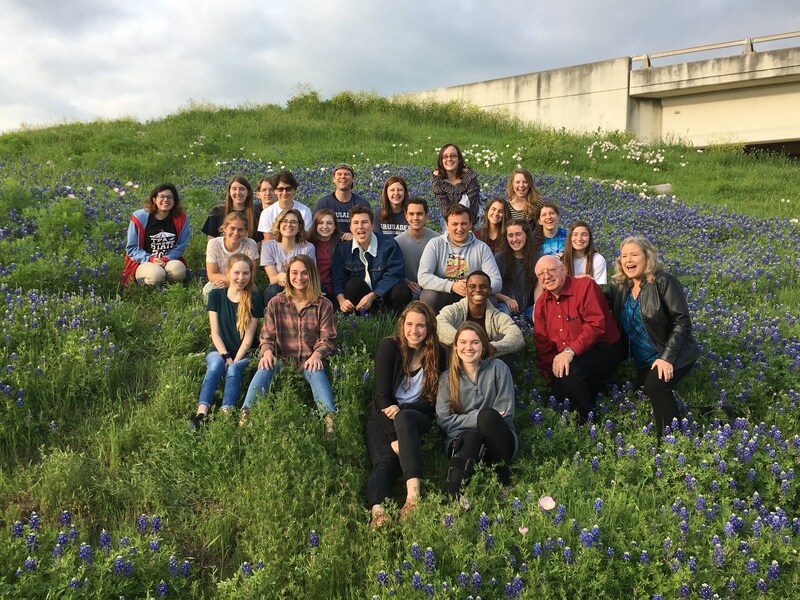 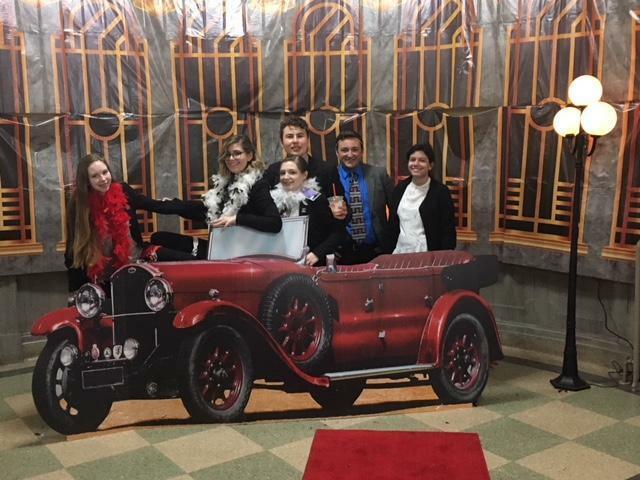 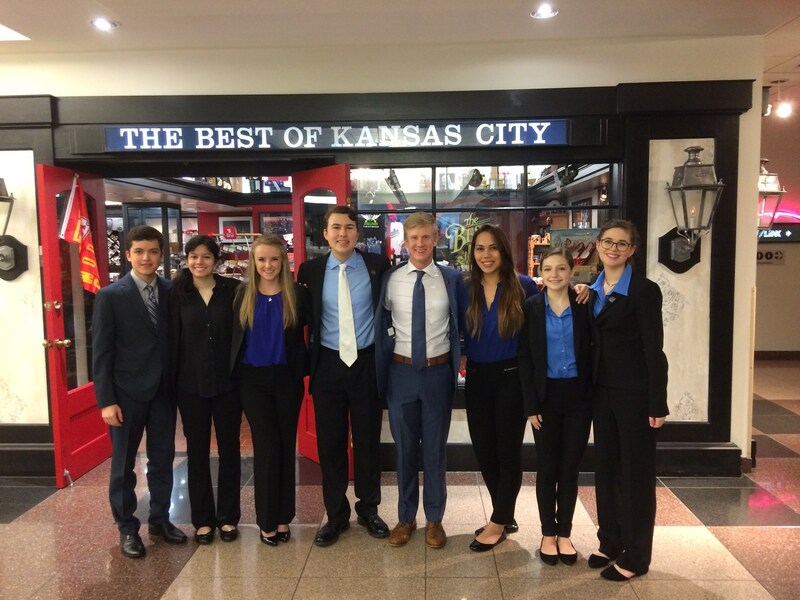 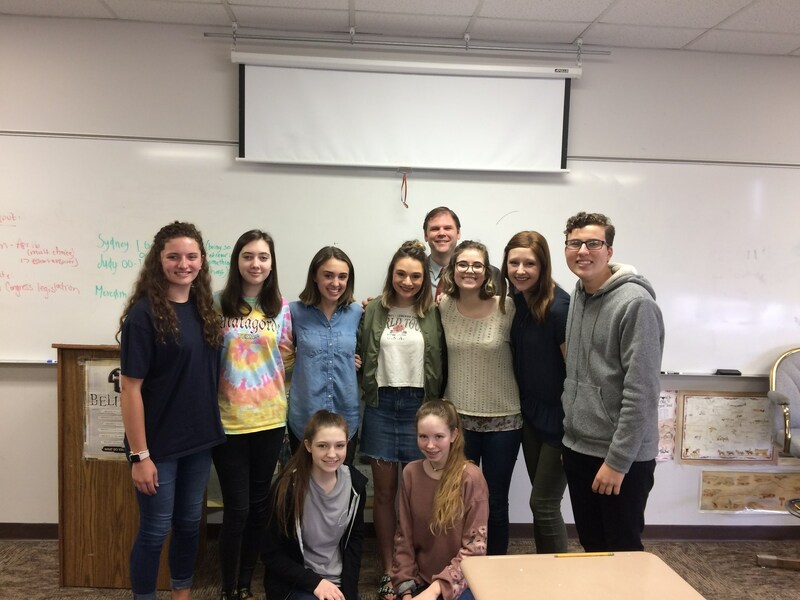 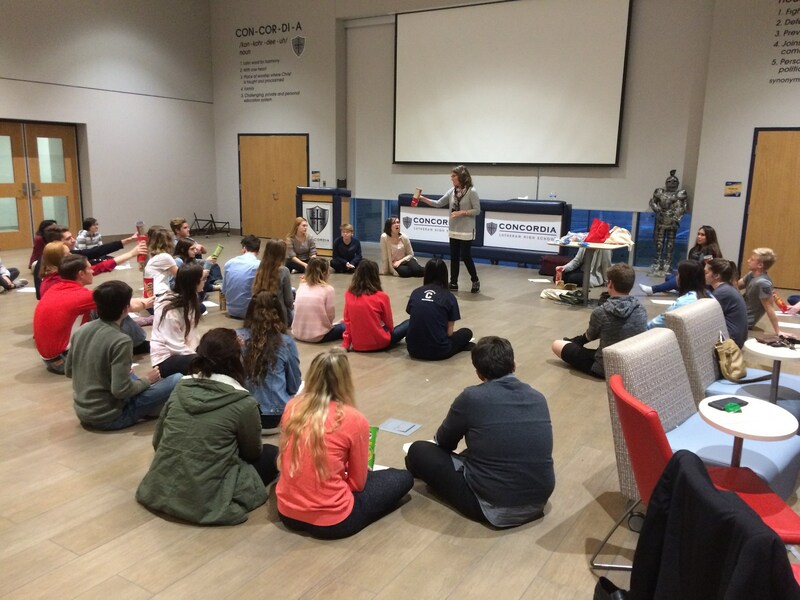 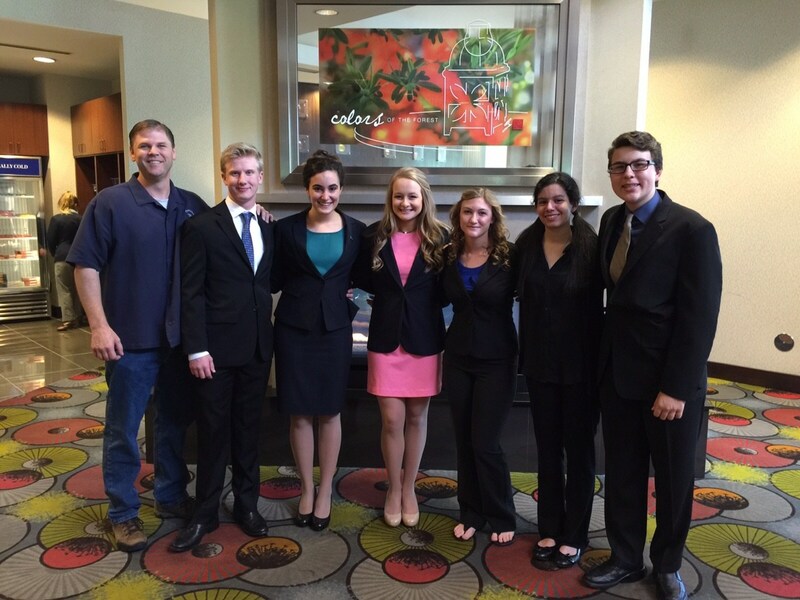 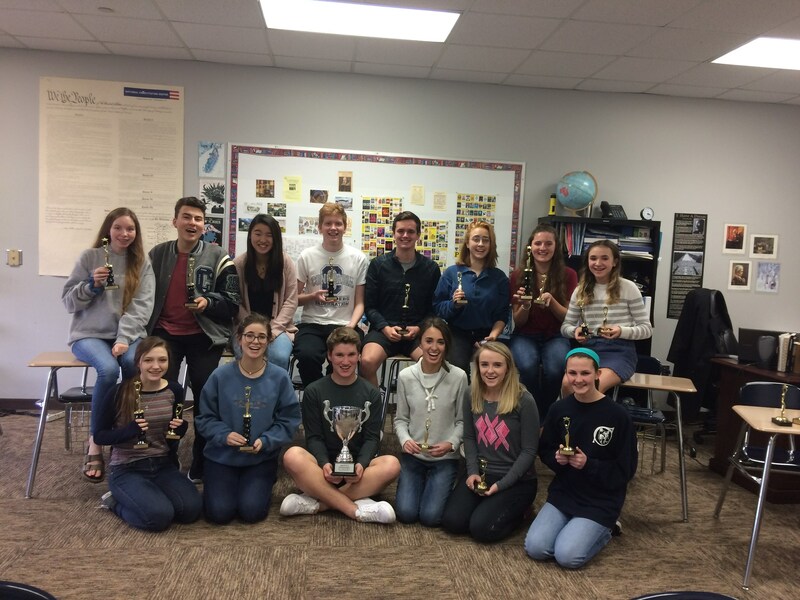 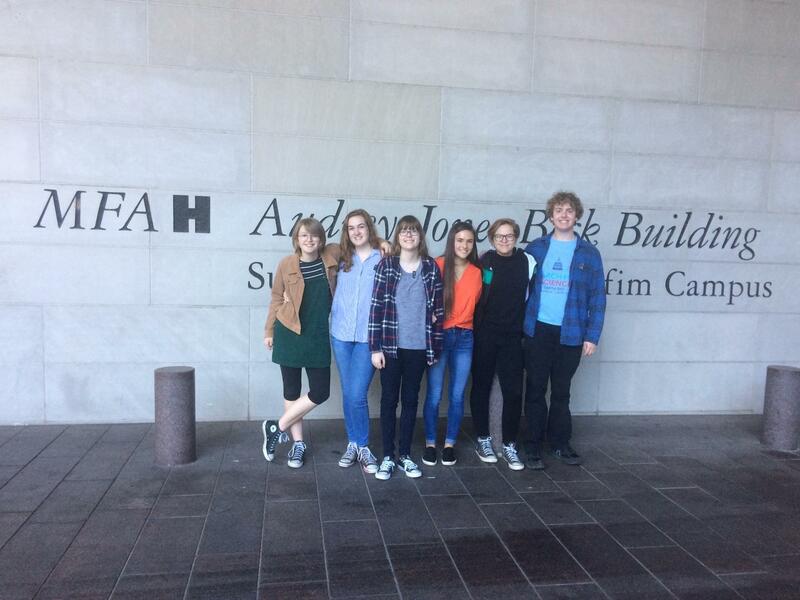 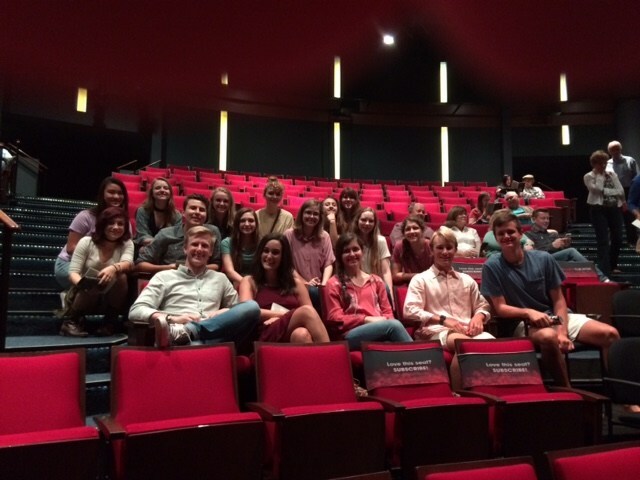 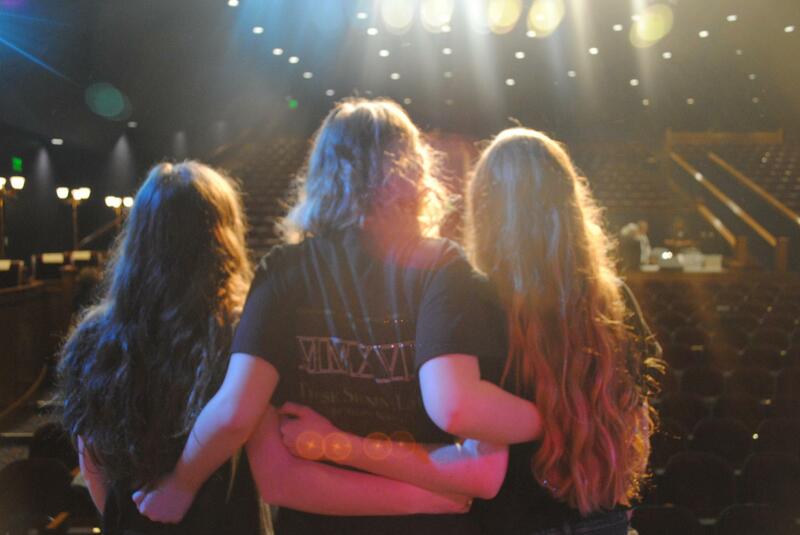 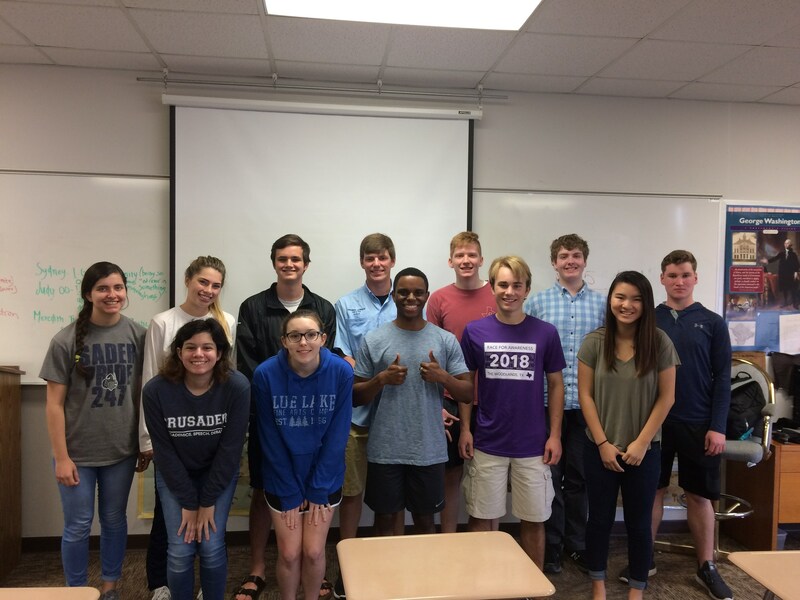 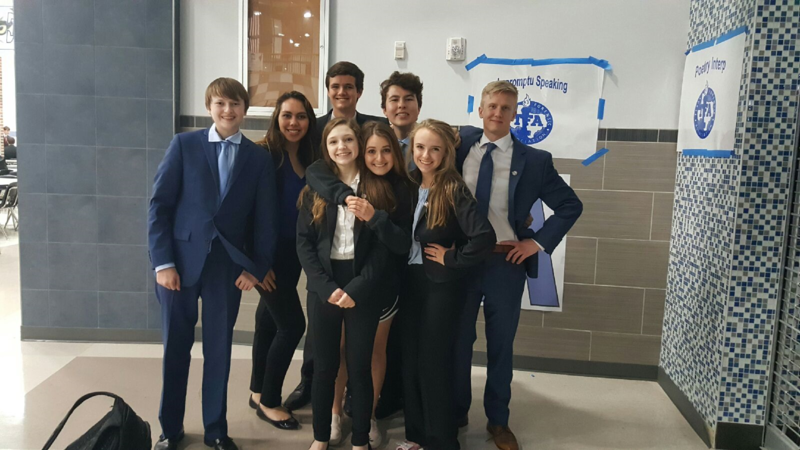 Students compete in Texas Forensics Association speech and debate meets throughout the year.